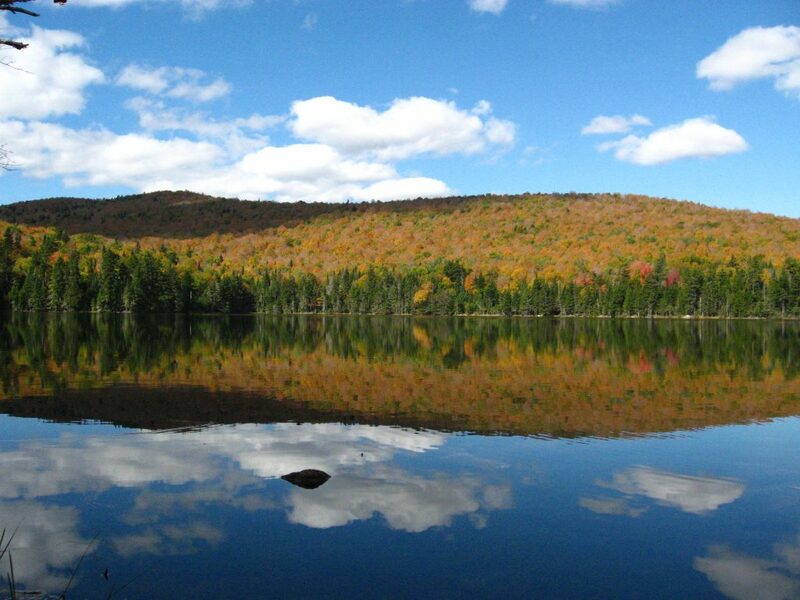 In 2015, the New Hampshire Water & Watershed Conference coordinated with the New England Association of Environmental Biologists (NEAEB) on a joint conference on March 18-20, 2015 at the Attitash Grand Summit Resort Hotel & Conference Center in Bartlett, NH. The agenda for this event focused on integrating water and watershed research and biology and explore opportunities for integrated resource management. Topics included watershed management for water quality and biotic communities, the effectiveness of watershed restoration projects, land use planning and climate change. Water researchers and planners, watershed organizations, policy makers, and water resource volunteers to joined environmental biologists and natural resources scientists at a unique event about our watersheds and the resources within.